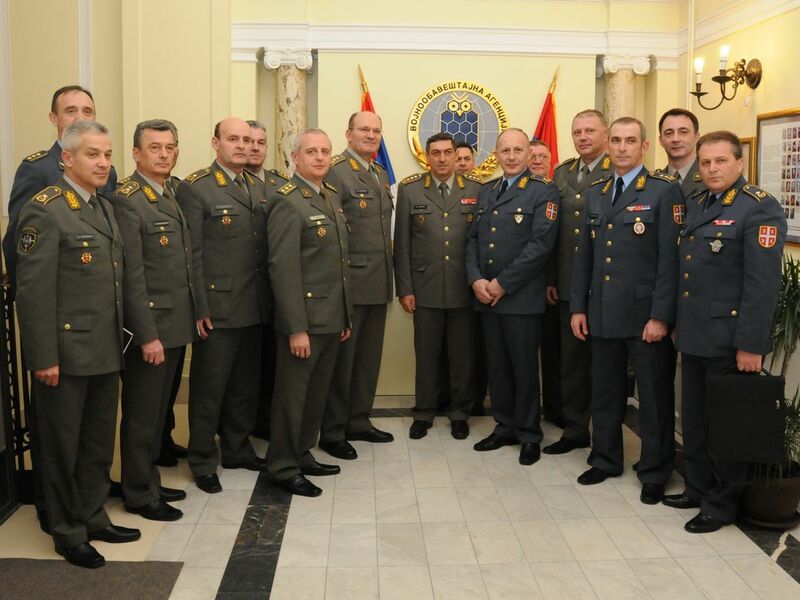 The delegation of the Serbian Armed Forces General Staff, leaded by Lieutenant General Ljubisa Dikovic Chief of SAF GS, visited the Military Intelligence Agency on March 9, 2012. 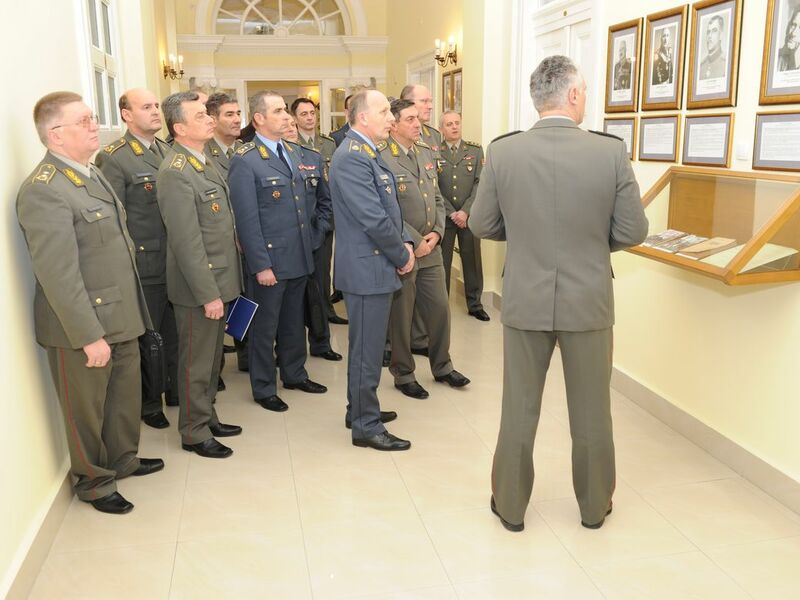 Among the other things, the issues from the MIA’s sphere of work were discussed in four-hour talks with the GS representatives. 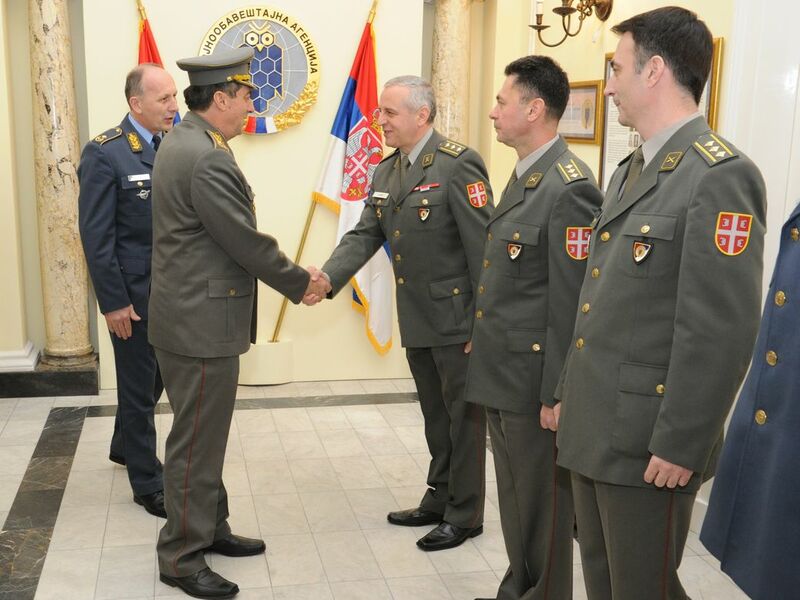 The Chief of General Staff, accompanied by the Director of the Military Intelligence Agency, Brigadier General Dragan Vladisavljevic visited the permanent exhibition about the history of the military intelligence service in Serbia.